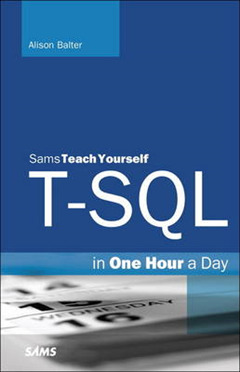 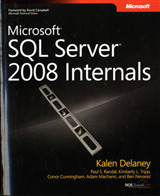 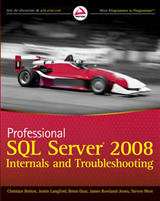 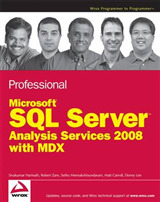 Master T-SQL database design, development, and administration the easy way-hands-on! 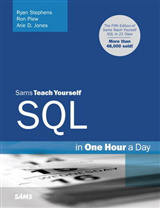 In just one hour a day, you'll build all the skills you need to create effective database applications with T-SQL and SQL Server. 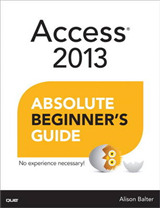 With this complete tutorial, you'll quickly master the basics and then move on to more advanced features and concepts: Learn the fundamentals of T-SQL from the ground up, one step at a time Succeed with the newest versions of T-SQL, SQL Server, and SQL Server Management Studio Use T-SQL effectively as both an application developer and DBA Master powerful stored procedures, triggers, transactions, and user-defined functions UDFs Systematically optimize and secure your SQL Server databases Learn on your own time, at your own pace No previous T-SQL or database programming experience required Learn how to design efficient, reliable SQL Server databases Define efficient tables, table relationships, fields, and constraints Make the most of T-SQL's SELECT and UPDATE statements Work effectively with simple and complex views and joins Master stored procedure techniques every developer should know Build and use powerful User-Defined Functions UDFs Secure databases with authentication, roles, permissions, and principals Configure, maintain, and tune SQL Server for maximum reliability, performance, and value Back up, restore, and audit databases Optimize databases with the SQL Server Profiler, System Monitor, and Index Tuning Wizard Leverage valuable insight and time saving techniques from a world renowned database expert Register your book at informit.com/register for access to source code, example files, updates, and corrections as they become available.